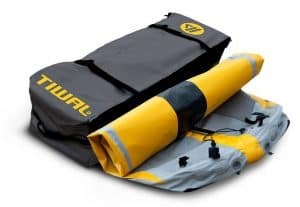 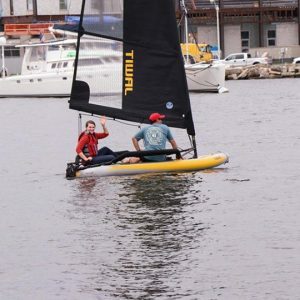 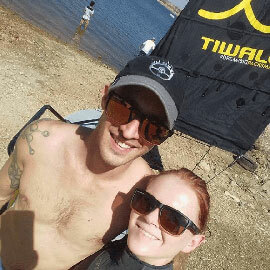 Tiwal 3, the Inflatable Sailboat, fits into 2 bags that are easy to transport by car, boat and even by plane. 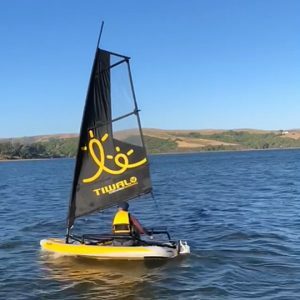 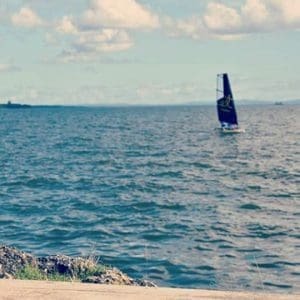 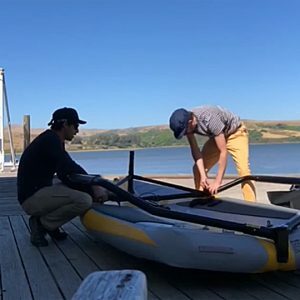 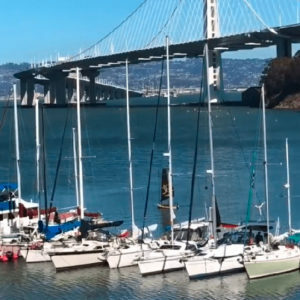 This small sailboat is easily assembled in 20 minutes, without tools. 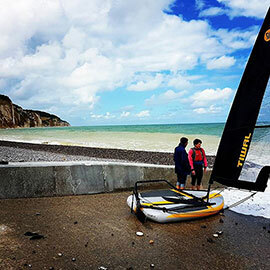 Easy to handle, its seaworthiness will give you great sailing sensations. 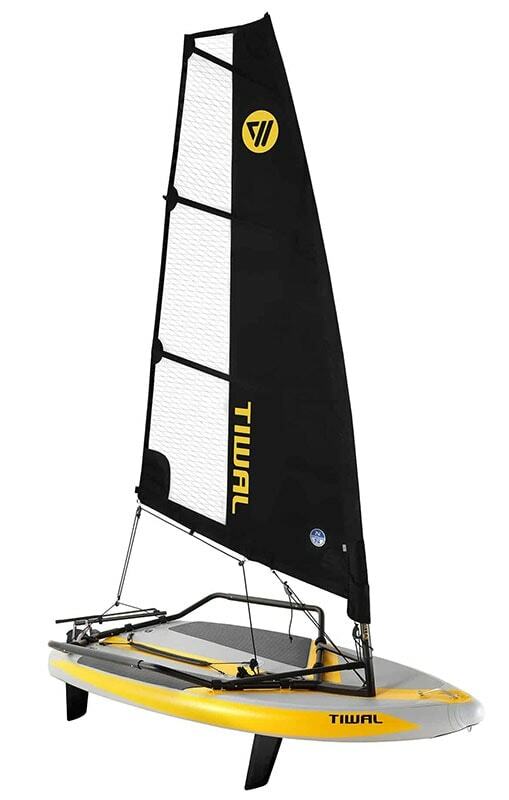 Very reactive, stable and comfortable in light winds, the Tiwal 3 is sporty in more gusty conditions. 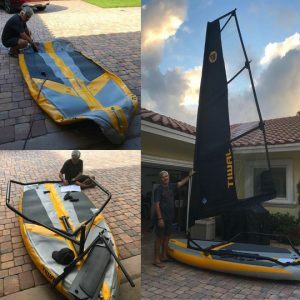 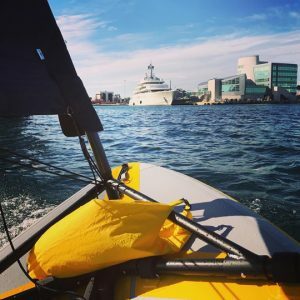 Alone or double handed, it is the ideal craft for your adventures at sea or in lakes!